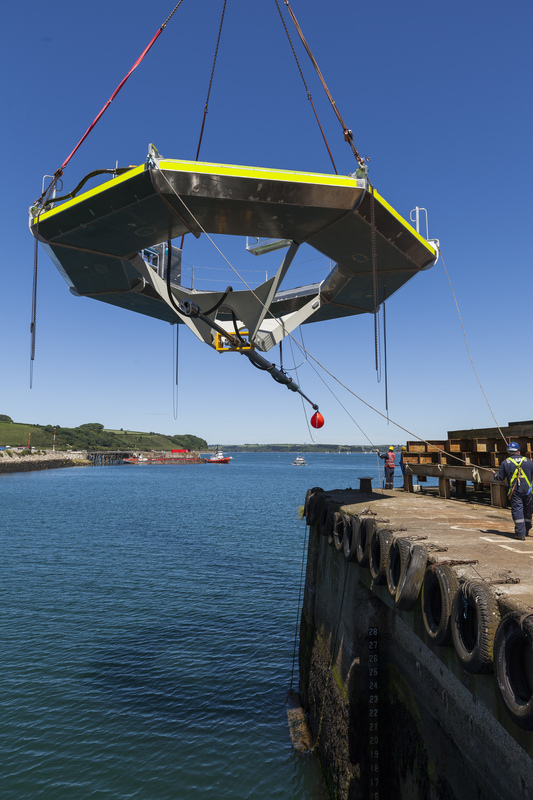 eatricity is pleased to announce that the winter refit of our Oceanus 2 Wave Energy Convertor is nearing completion. 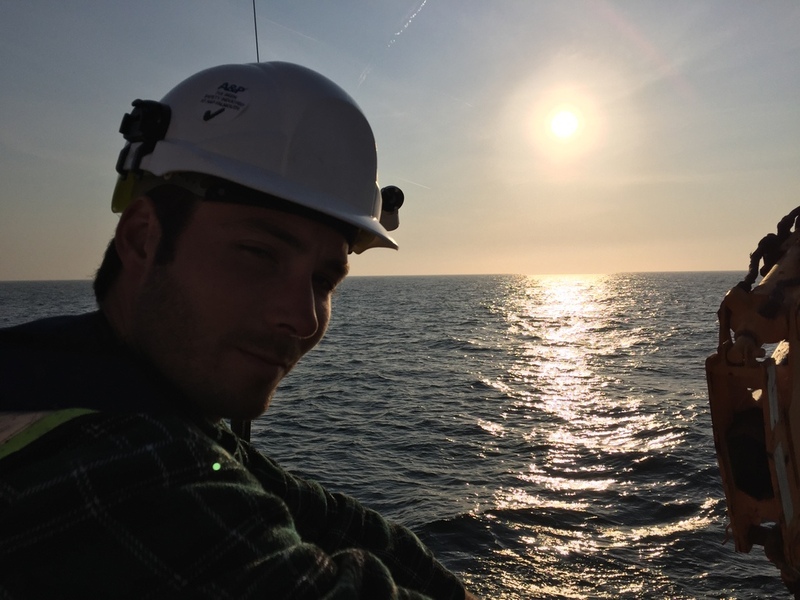 ike the passage of winter, it has taken a little longer than we’d hoped to get to this point but nothing we have found whilst the device has been ashore has caused us any doubts that the core design and construction of Oceanus 2 is anything but ready to go. 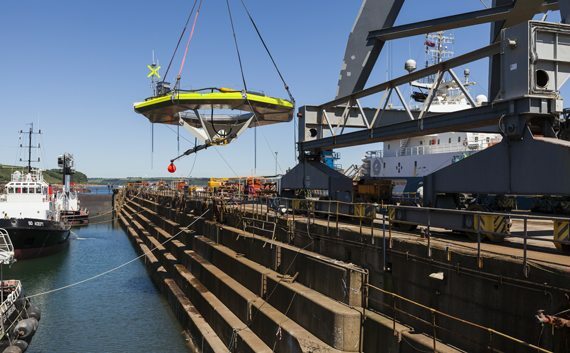 No other Wave Energy Device developer has previously had cause for such confidence following full-scale open sea trials. We expect the ensuing weeks to be a busy period. Over the next few days, our patented hydraulic pump which was stripped down over the winter for component analysis, will be reassembled at The Cylinder Service Center Ltd of Washington, Tyne & Wear, and is expected to return to Falmouth immediately after Easter. Once back in Cornwall, the pump will be re-installed on the Oceanus 2 float by our partners at A&P Falmouth before the complete device is returned to the water for final checks, re-commissioning of the onboard data-gathering telemetry and monitoring systems and then returned to Wave Hub – still the first and only wave energy device to have deployed there. 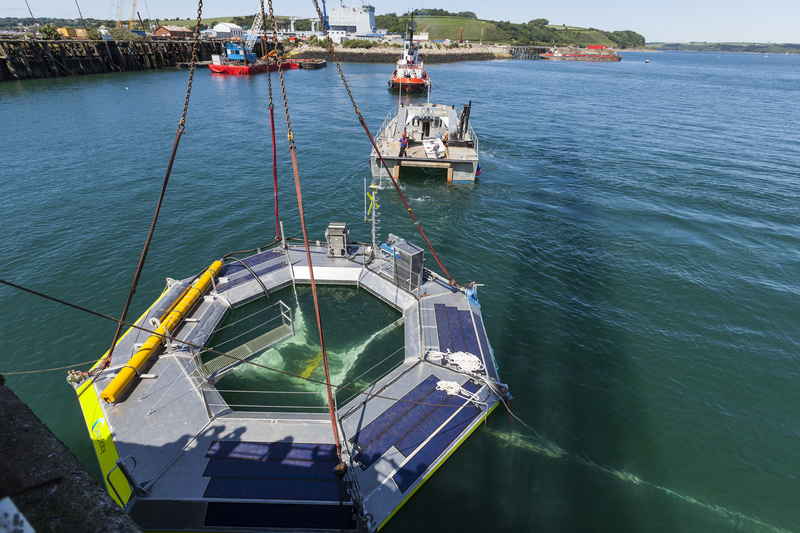 ubject to the successful extension of our berthing agreement with WaveHub, later this year we anticipate adding a second Oceanus 2 device to the site and to test multi-device connectivity which will confirm our preparedness to scale up to provide the [world’s] UK’s first power generating, revenue earning Wave Energy array. In the meantime, Seatricity and the European Marine Energy Centre (EMEC) in Orkney will conduct a feasibility study to examine the potential for establishing a second grid connected array at the EMEC test site. These plans mean that new opportunities have opened for investors to share the benefits arising from this revenue based growth phase of our programme. We expect 2015 to be an exciting year for Seatricity Ltd – marking our successful transition from a focus on R&D of the Oceanus 2 to consolidation of all we have learnt along the way for the mutual benefit of energy consumers, the planet, the local economy of our home here in Cornwall and our investors alike.